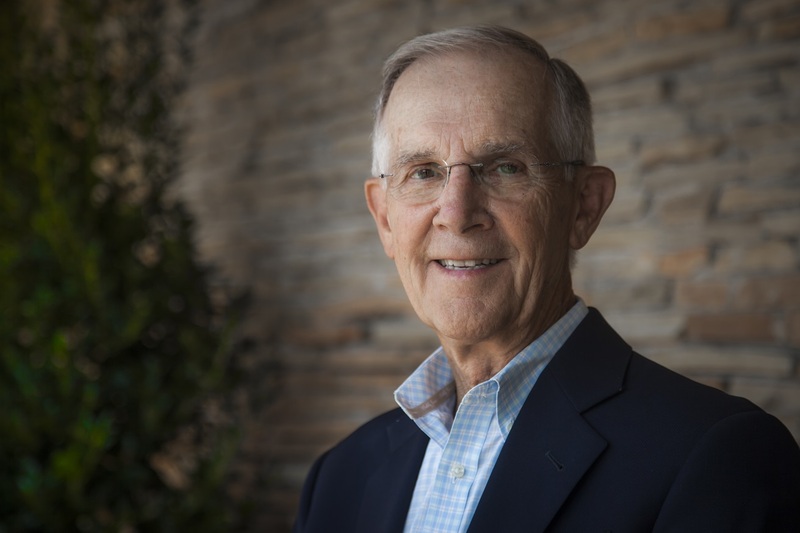 As a Dallas resident for more than 50 years, Sam Self cannot envision a healthy Dallas without Parkland. His son sustained multiple injuries in a work accident, including the dislocation of his cervical spine, and was rushed to Parkland’s Level I trauma center. When Sam and family members arrived at Parkland, they were quickly briefed on his son’s condition and the plan that his care team would be enacting. That compassionate care coupled with the fact that Parkland is a teaching hospital further adds to the value of the institution. For Sam, Parkland is the only place to go to receive the best level of emergency care by professionals with the most advanced training. “If you want someone that can help when your son has a broken neck or your brother has a motorcycle accident, you’d hope the EMTs will take them to Parkland,” explained Sam. Sam’s son has since recovered and returned to his job. He credits that directly to the Parkland trauma team.